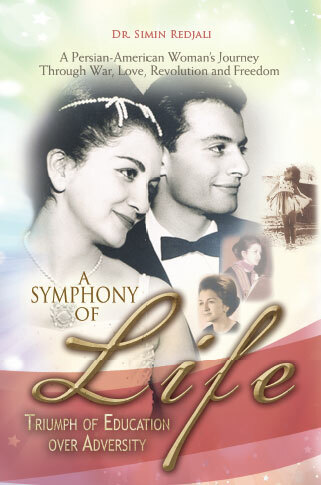 A Symphony of Life shares to readers the inspiring story of Dr. Sakineh Simin Redjali’s life that begins in Iran (Persia) during the time of Iran’s westernization and modernization spearheaded by Reza Shah Pahlavi. 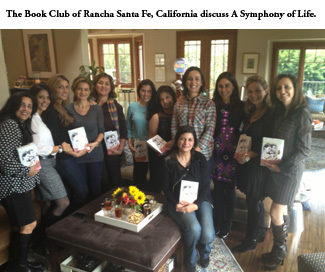 Her story follows the social, historical, and political turmoil of the past seventy years in Iran, Europe and the United States. Like a symphony, this book is divided into four movements. Redjali traces her transition from being part of Iran’s elite to her struggles in the US encompassing Iran’s recent social historical movement, the women’s rights, mental health, and personal issues such as surviving cancer. It illustrates her personal approach in coping with and overcoming adversities through the power of education. Her journey is a testament to a woman’s ability to balance all facets of her life: family, career, emotional turmoil, and quest to help others. Copyright © 2013. Sakineh Simin Redjali. All rights reserved.